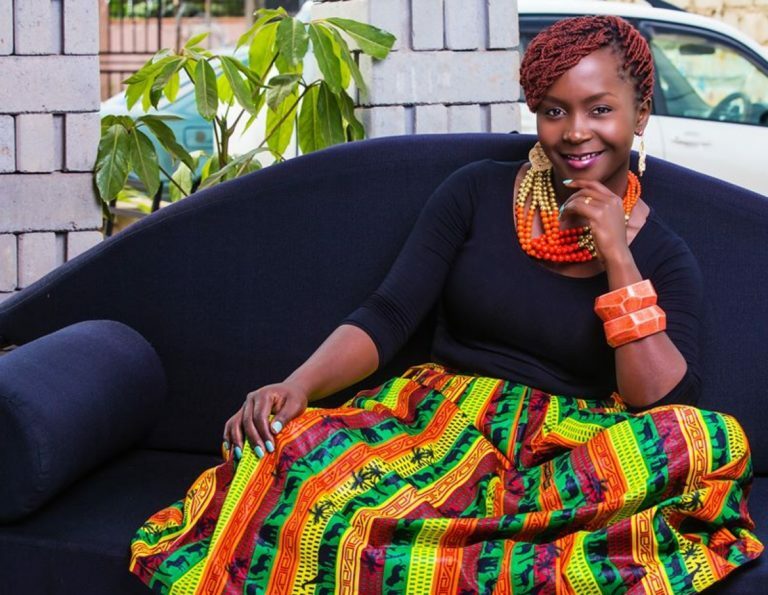 Comedy ‘ninja’ Anne Kansiime ‘has fallen in things’ once again! We can reliably confirm that Kansiime is set to perform in over 10 states in the USA starting this July. Kansiime will be the headliner of a series of comedy shows dubbed ‘The African comedy tour.’ Kansiime will lead a group of both celebrated and upcoming comedians from Kenya and other parts of Africa. Kansiime and group are set to kick off their tour with a show at Lisner auditorium at George Washington University on July 29. The African queen of comedy will then hold subsequent shows at Rialto Center for Art at George State University on August 4, at Northdrop auditorium Carlson ‘ Family Stage’ at University of Minnesota on August 11, and at Berklee Performing Center on August 18. Kansiime will also perform at Mershon Auditorium, at Ohio State University and Power Center performing art, at University of Michigan on August 25 and September 1 respectively. Kansiime will be traveling with her right hand woman comedian Cotilda Inapo on this tour. All the best Anne!